LUCAS TEXAS LAND-HOMEPAGE-Jeanie Elliott, Land Estate lots & gated communities, Collin County specialist, LARGE ACREAGE ESTATES IN LUCAS TEXAS, PARKER TEXAS, SOUTHFORK, SHEPHERDS CREEK ESTATES In Plano ISD. and "Dallas" Ewing Mansion in PARKER, TEXAS. and more trees. Wonderful Creek runs through property. Collin County at these prices! 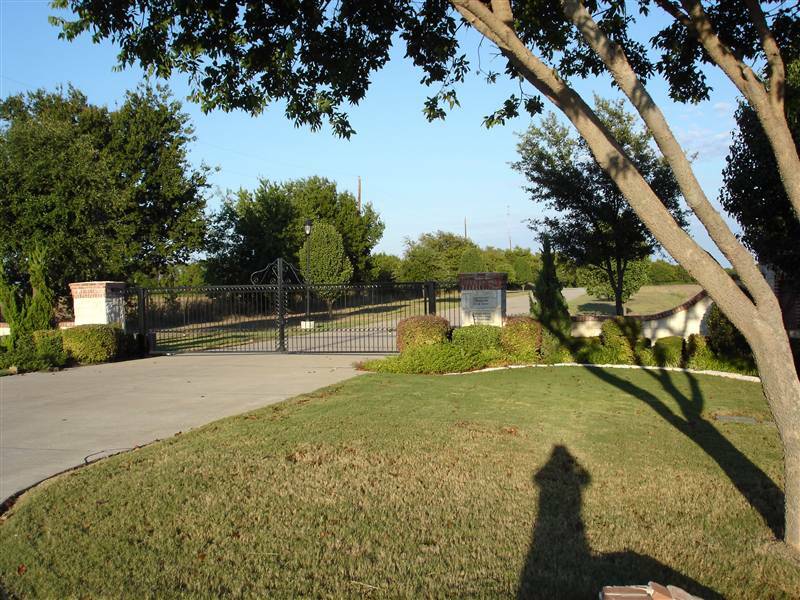 GATED ACCESS, NEAR SOUTHFORK RANCH! City of Lucas, Texas and in the Plano ISD. of the dividing line that is within the City of Lucas Texas territory. Parker, Texas - "D" Magazine rates Parker Texas, one of the Best Places to Live in the DFW Metroplex! Call Jeanie Elliott at her direct line, 972-612-2277, for Information on Acreage Properties, Fine Homes on Acreage, New Homes on Acreage, Country Estate Properties, Large Land tracts, residential estate lots, and gated communities in Lucas Texas, Parker Texas, Fairview Texas, Murphy Texas, Wylie Texas, McKinney Texas, Prosper Texas, Celina Texas, Lovejoy ISD, Allen Texas, Frisco Texas, Plano Texas, Community ISD, Melissa Texas, Anna Texas, Lavon Texas, St. Paul Texas, Little Elm Texas, The Colony Texas, Rockwall Texas, Dallas Texas, Collin County, Grayson County, and Denton County. Looking for that unique and hard-to-find Country Estate Property? Give me the opportunity to put my 30+ years experience in Collin County's Country estate properties and land for sale, to help you find it and represent your best interests as your ABR, Accredited Buyers Representative Broker. I have many success stories in the residential land business and country estate acreage properties; both homes on acreage and vacant properties, land and acreage estate lots. I have a great deal of valuable insight, skills and experience that will save your time and money,as well as to help you in making a good investment with your real estate purchase; and, therefore, assist you in making the "the right choice," in your real estate decisions about which properties have the most to offer that you are interested in. Specializing in Country Estate Properties, Fine Homes on Acreage, Residential Estate Lots, Residential Land Tracts, North Texas Farms & Ranches, Gated and Guarded Communities and Equestrian Properties in North Texas. "Serving All Of Collin County, South Grayson County, & West Denton County"
Call me for assistance with land sales at my direct line: 972-612-2277 and I will help you locate the land for either a large farm, ranch, or for future residential development. I have completed several successful sold-out projects in the residential home developments for residential lot developers of estate lots for new homes, from the start to completion and I am not a newcomer to the residential lot development business, by any means. Country Estate Properties Are Our Specialty!